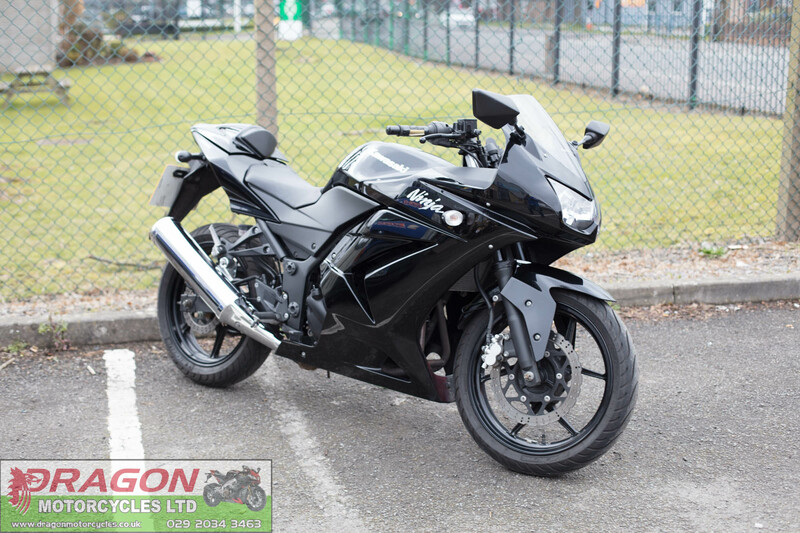 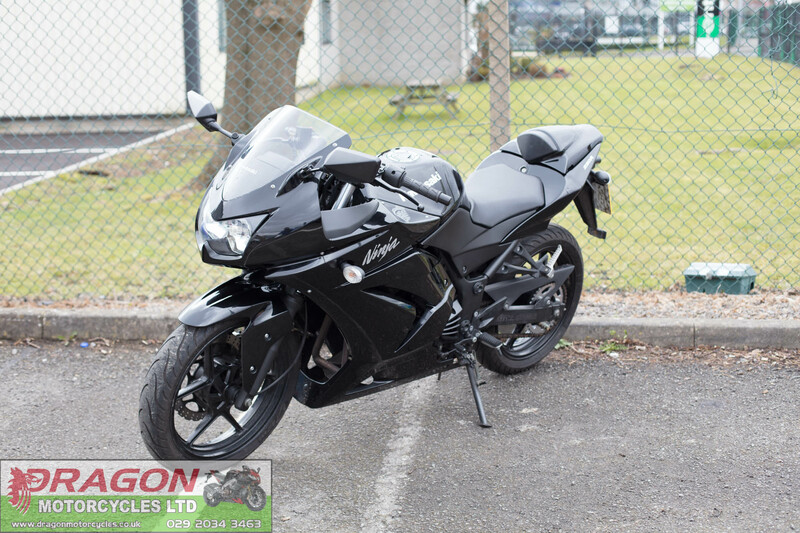 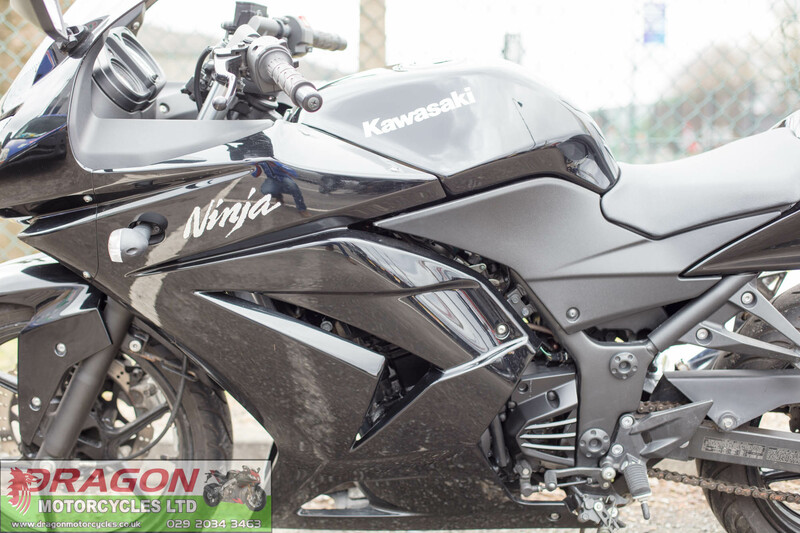 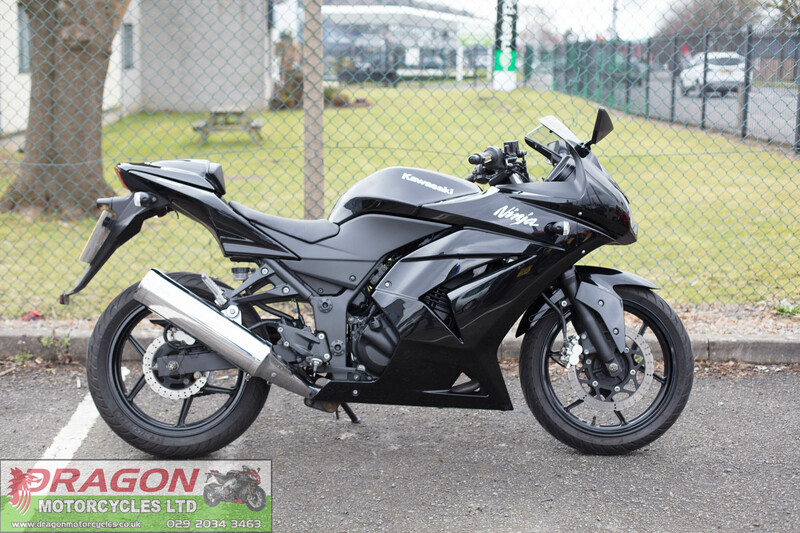 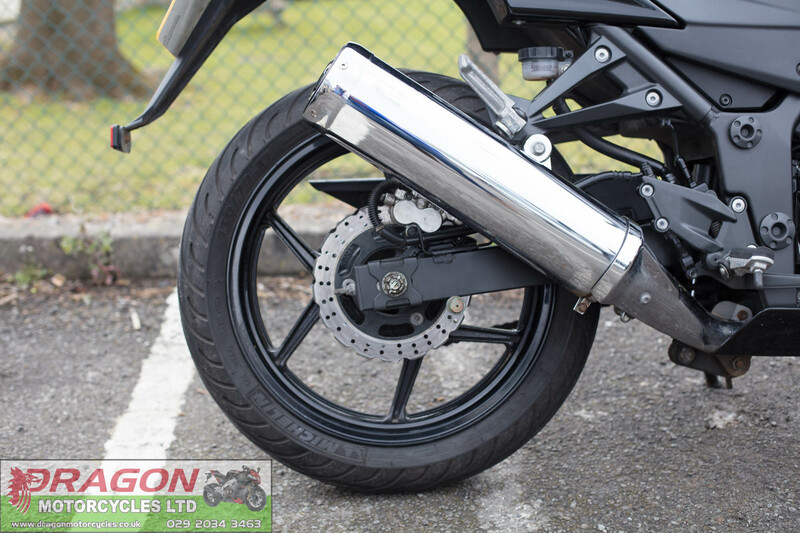 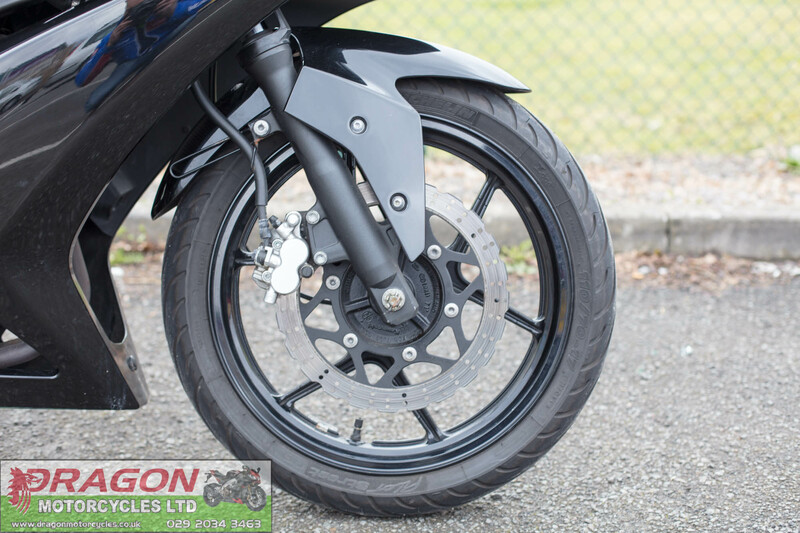 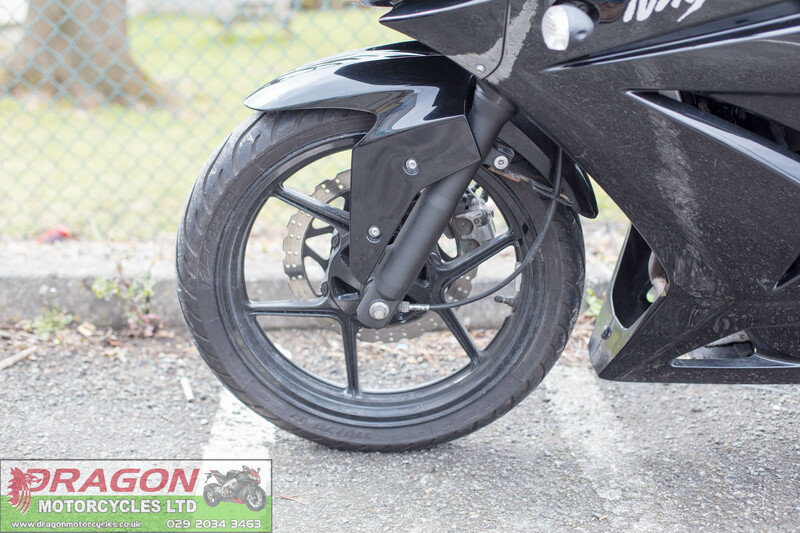 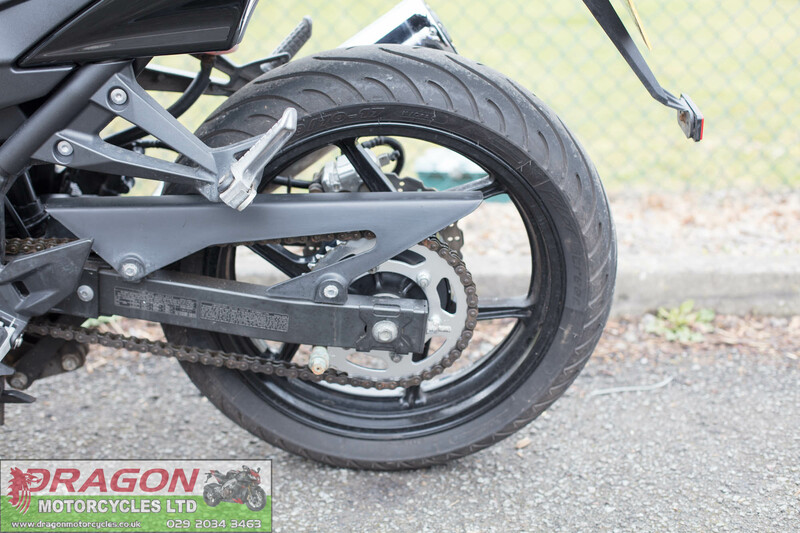 Dragon motorcycles are pleased to offer this superb little Kawasaki Ninja 250R. 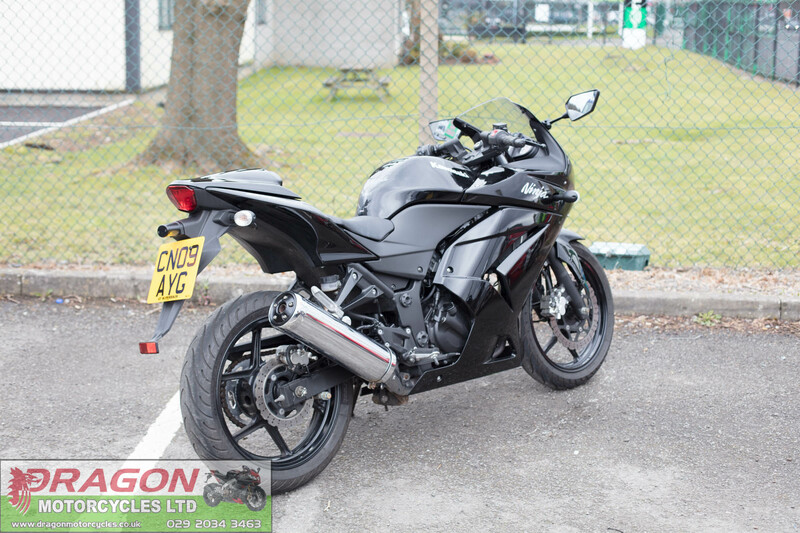 In lovely condition for its age with showing one former keeper and just 5k miles on the clock from new. 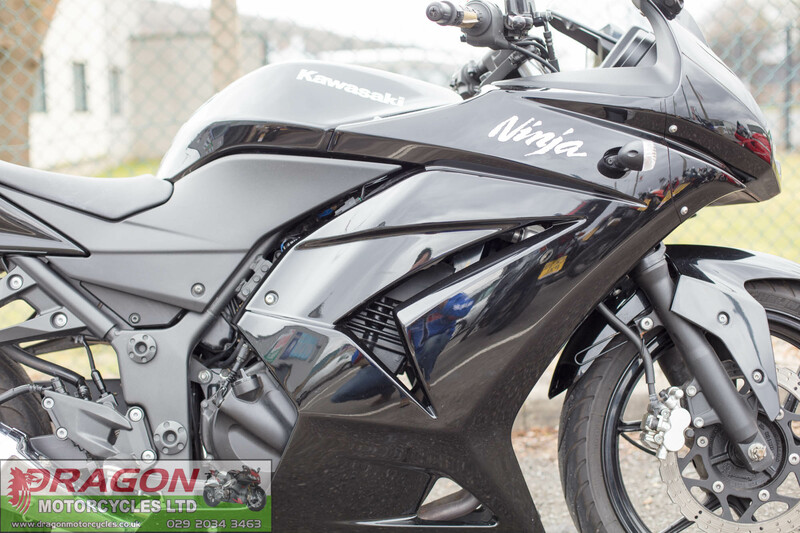 Finished in black this bike looks great. 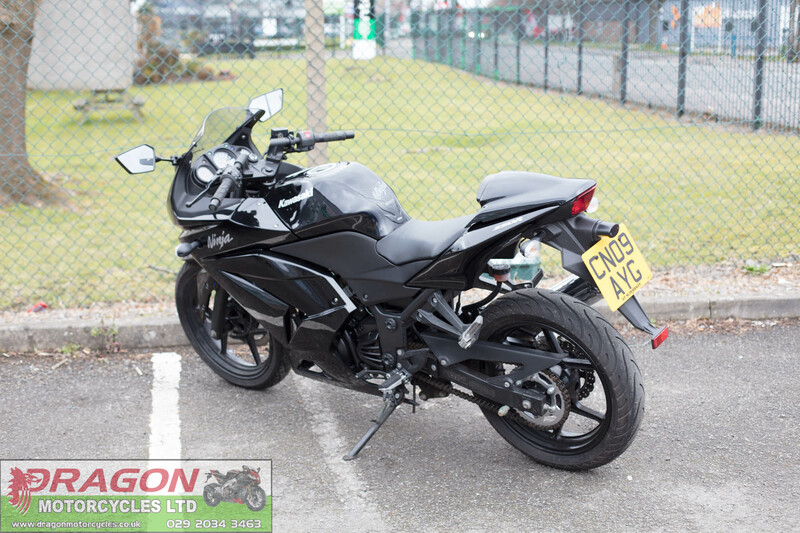 Totally standard and original with original books keys and paperwork. 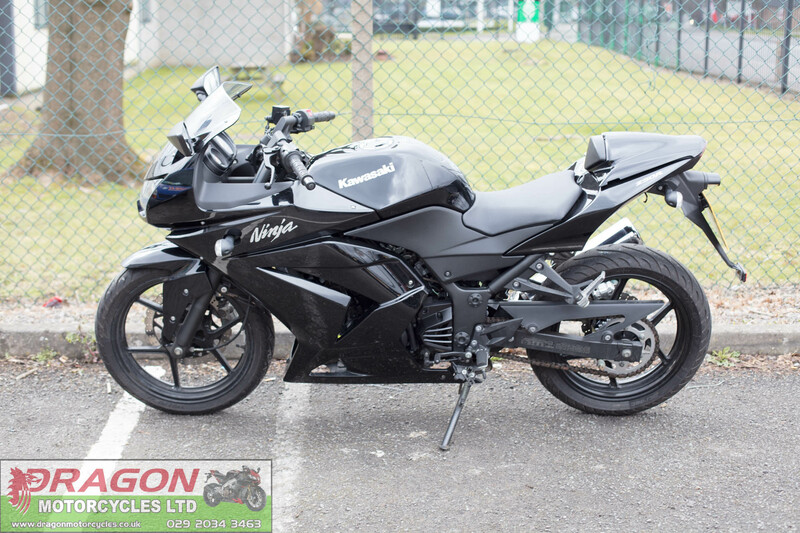 Wants for nothing bar a loving new owner.